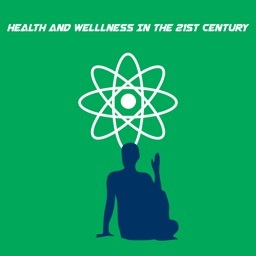 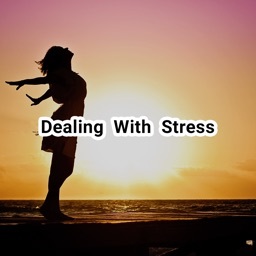 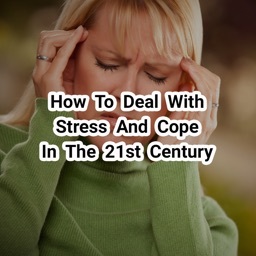 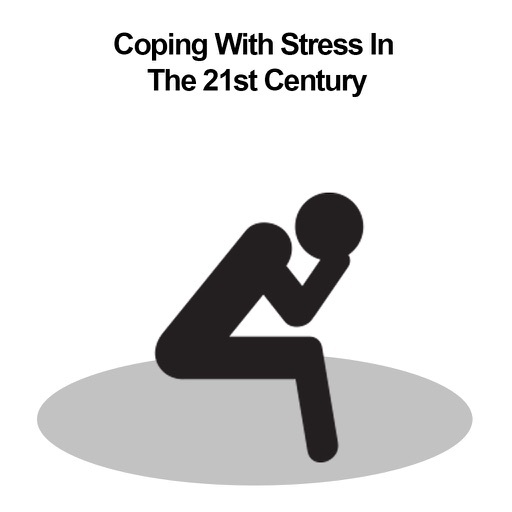 Coping With Stress In The 21st Century 1 by Revolution Games, Inc. 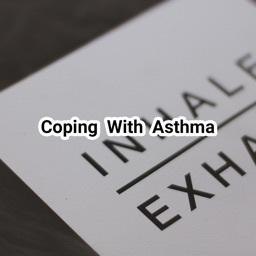 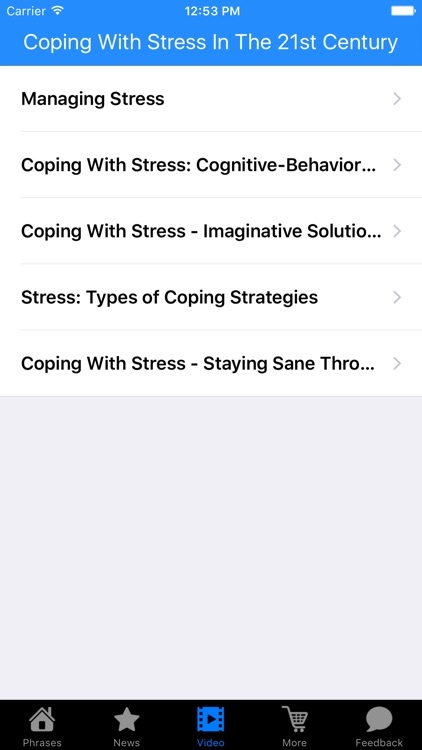 This is Coping With Stress In The 21st Century App . 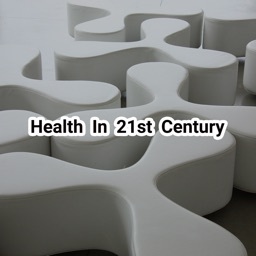 Download and Enjoy reading Coping With Stress In The 21st Century!